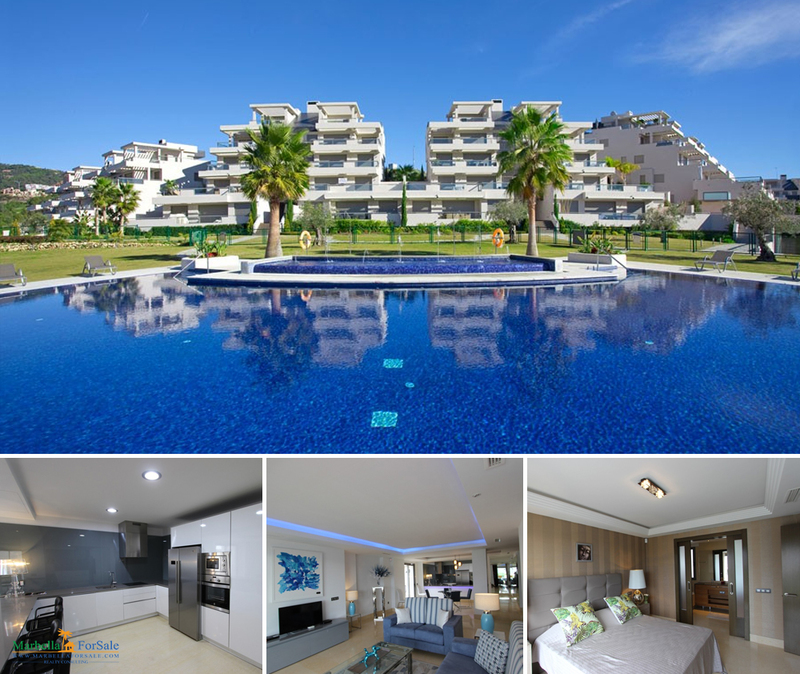 Modern style apartment in excellent condition in Los Arrayanes Golf. Very tastefully furnished! This very spacious property is ready to move in.